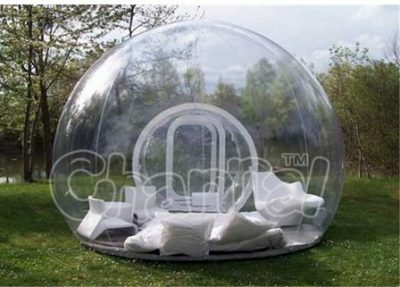 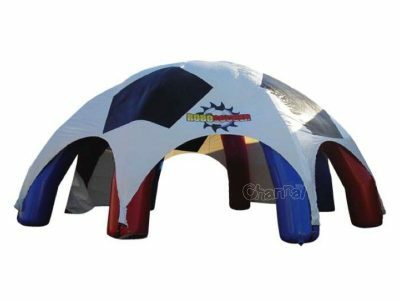 Inflatable dome tent is an blow up air tent with a dome top, it is also called inflatable igloo tent. 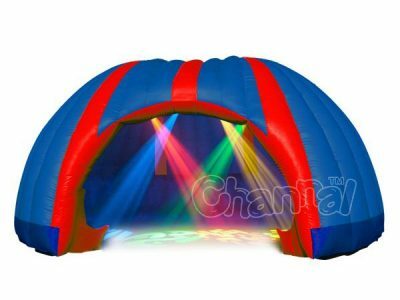 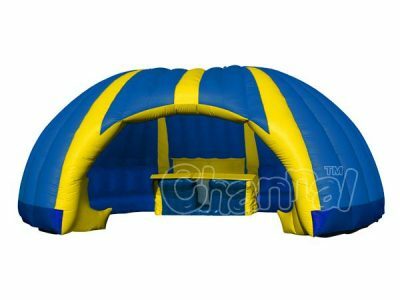 Inflatable dome is required to be blown up by blower all the time, it takes only minutes to be set up. 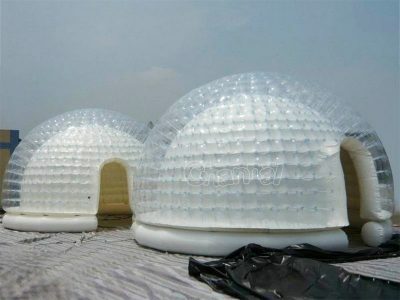 There are several different types of igloo tents, include spider dome, bubble dome, blow up planetarium, etc. 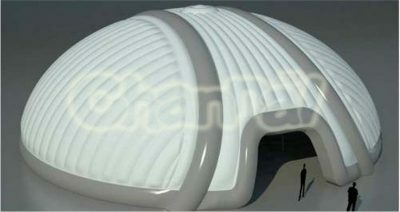 Inflatable igloo dome tents are versatile for many indoor and outdoor occasions, such as wedding, party, corporate activity, carnival, festival, promotion, ceremony and many other social events. 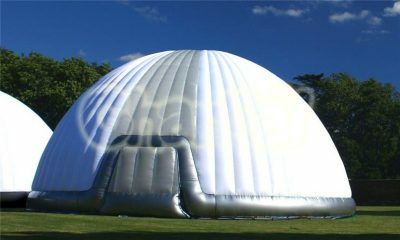 A large inflatable dome tent can even contain dozens of people together. 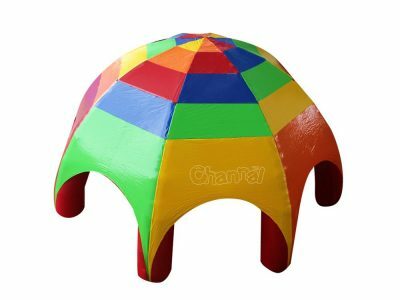 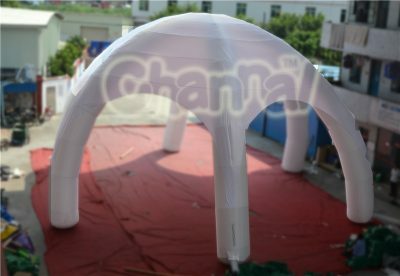 Channal Inflatables is a professional inflatable dome tent manufacturer and supplier in China. 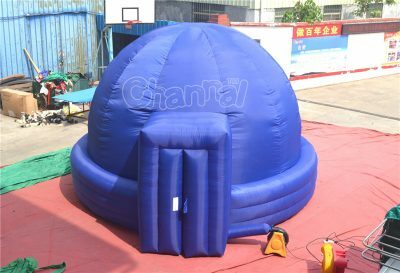 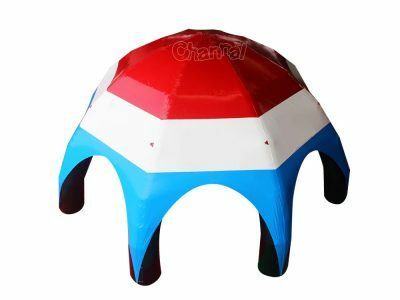 We have custom inflatable domes for sale at cheap prices. 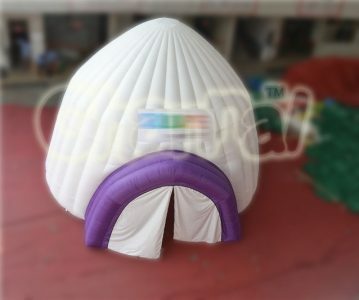 Contact us now for customizing your own dome for your next event.